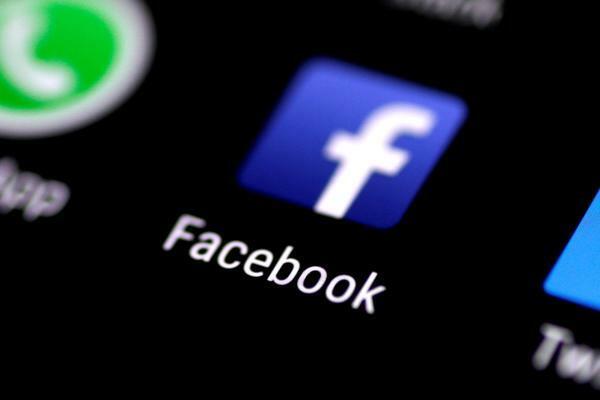 It took 29 minutes and thousands of views before the live-streamed massacre at a mosque in New Zealand was reported to Facebook and ultimately removed, the social media network said in a new statement late Monday. The horrific terrorist attack, which killed 50 people at two mosques, played out live on Facebook as the shooter pulled up to one mosque in Christchurch, New Zealand, grabbed guns out of his Subaru’s rear hatch door and stormed inside, opening fire on worshipers. By the time Facebook removed the 17-minute video, it had been viewed roughly 4,000 times, the company said.